The African Lion remains endangered throughout its existing range, primarily threatened by human, livestock and commercial encroachment resulting in less land for them to roam, hunt and survive. This is the most critical threat to the survival of the African Lion - without secure range land where they can roam and hunt prey animals there can be no effort to save this magnificent predator. 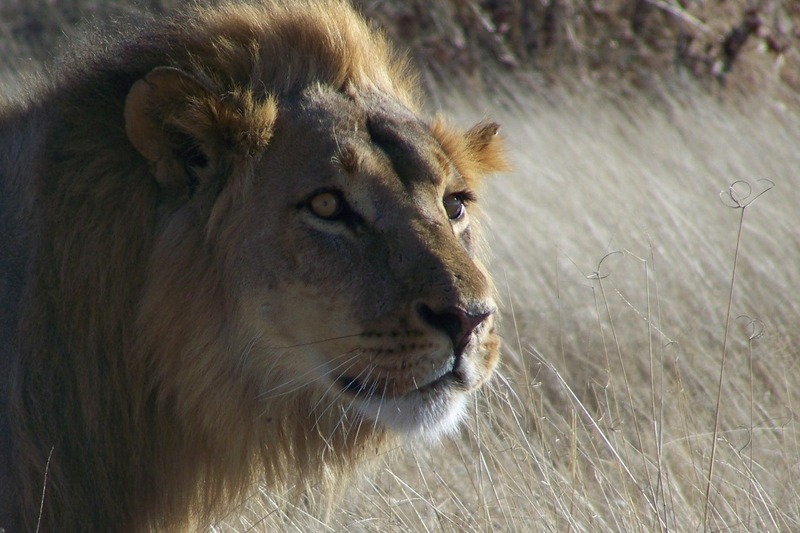 The Land for Lions program is both internationally innovative and locally rooted recognizing the importance of keeping pace with environmental threats, developments and solutions while applying and adapting them to on the ground conditions and challenges. Participation is the cornerstone of our mission because we realize that despite differing opinions, emotions, philosophies and methods, for those who really care, the goal is the same - saving the African Lion. The recent establishment of the TAZARA CORRIDOR farming block in Northern Zambia, a patchwork of roughly 300 private farms and ranches poses a serious threat to the survival of all large predators moving from the adjacent protected areas on the eastern boundary. 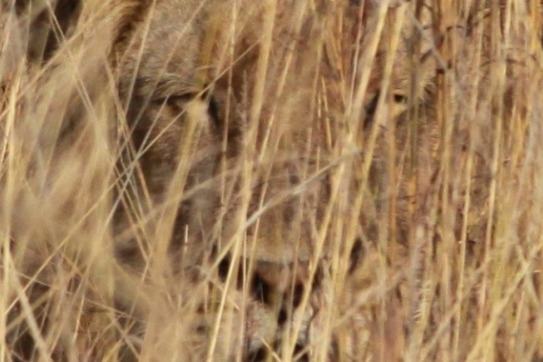 Lion, Leopard and Hyena have been killing livestock as far west as the rail line which is a significant distance from the safety of the Luangwa national Forest and National Park. Most kills are by sub adult male Lions being pushed out of the protected areas by dominant males and typically these "killers" are poisoned by the land owners or shot by Wildlife Police officers. The knock on effects of the poison have so far seen an entire pack of Hyenas die off, vultures have been severely affected as well as other birds of prey. The killing of these predators can be stopped with an educational and research based deterrent program utilising bomas with solar powered lighting as well as collaring and GPS monitoring the movements of these young males. Through education, alternative prevention methods and vigilance we are committed to saving these young roaming male Lions as well as the other predator species. Land 4 Lions is dedicated to providing our members and supporters with more than just an appreciation letter or note. We don't do the stamps with your name or certificates of merit. Our work is important, our supporters more so, and we take those who believe in us seriously. That's why we offer anybody who supports our mission the opportunity to come and visit us and wander in this most magnificent piece of the African continent. As our main focus is on anti poaching and law enforcement, it means we ask you to donate money and time towards this cause. The salary for one fully trained wildlife scout is only $3600 per year and our starting goal is for 2 teams of ten scouts to patrol an area of close on 100,000 acres. We'd prefer you funded one scout or a team of scouts for the year, this gives them an incentive to remain employed and not turn to alternative methods to survive. Your donation entitles you to accompany the scout you fund out in the field, get to know them and understand more about the problems they face on a daily basis. When you travel to our part of the world, you are here as an important guest and we will make sure you are well taken care of from arrival to departure - All you have to do is give us your flight details and we will ensure you're in safe hands to visit our project site and join the anti-poaching patrols.